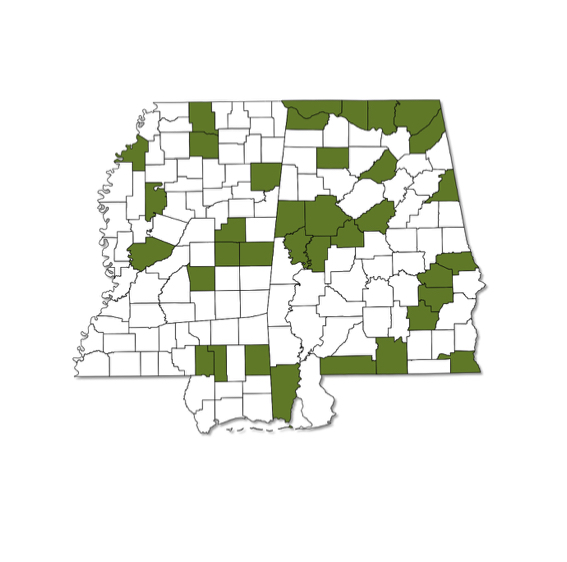 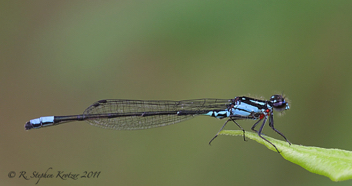 Enallagma geminatum can be found at scattered localities throughout Alabama and Mississippi. 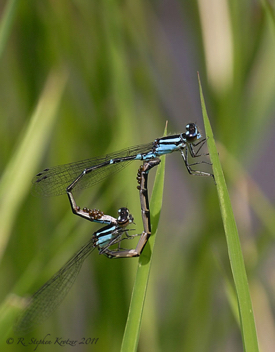 Suitable habitat includes ponds, lakes, and slow-moving streams with floating vegetation. 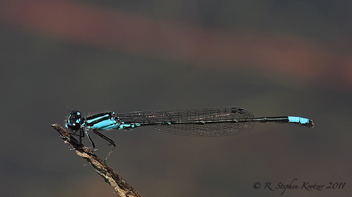 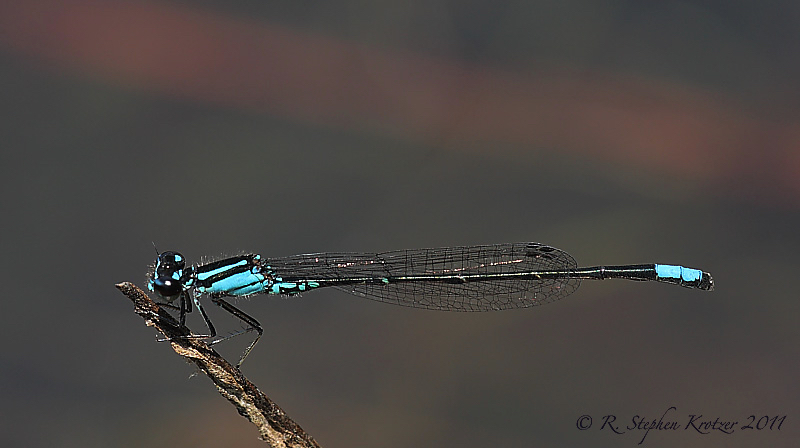 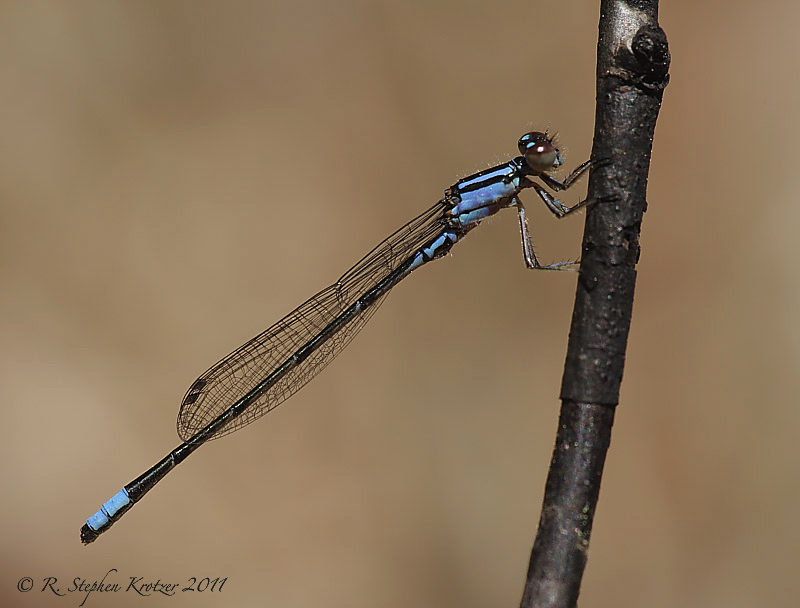 Males occasionally have the blue antehumeral stripes broken into an upside-down exclamation mark. 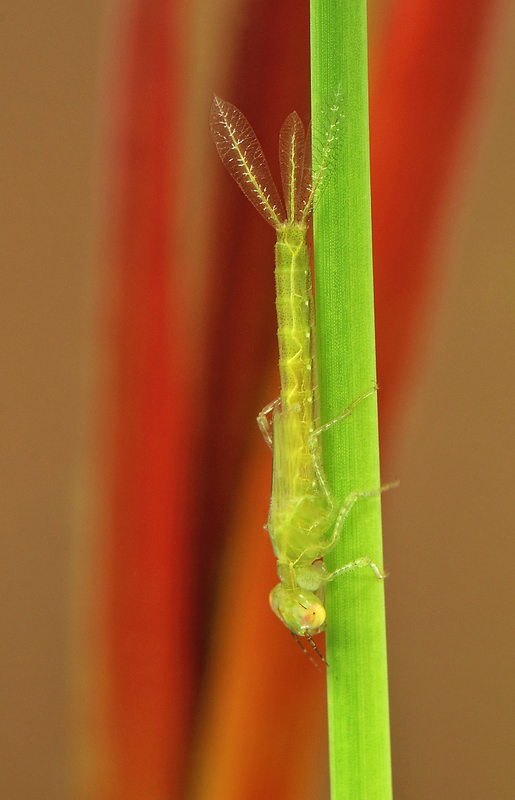 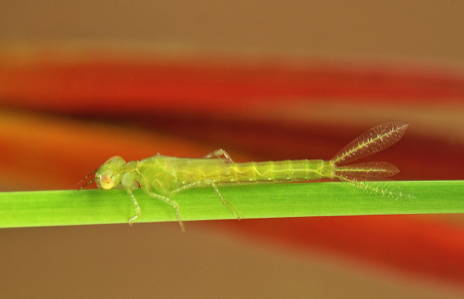 This species, along with many other lentic damselflies, is often found with one to many parasitic mites attached to its thorax or abdomen.